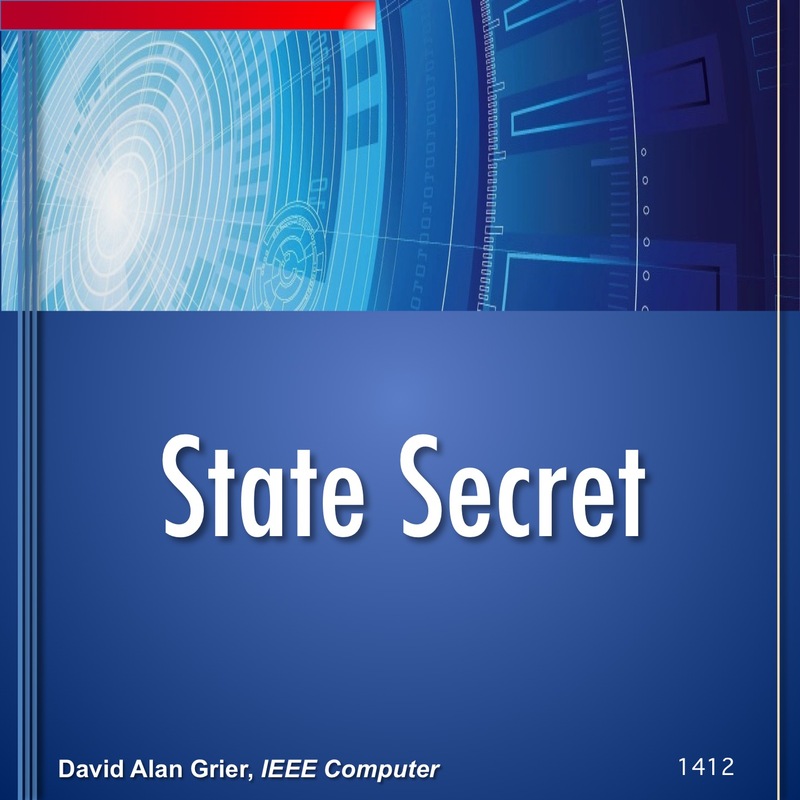 Computing has always been connected with the security of the nation state. Sometimes we think that we understand what that means. At other times, we see that we con’t begin to understand the ramifications. A Podcast about the state of computing in China. This entry was posted in 2014, podcast and tagged 1412, china, chinese computing federation, ieee, ieee computer society, nation state, security. Bookmark the permalink.